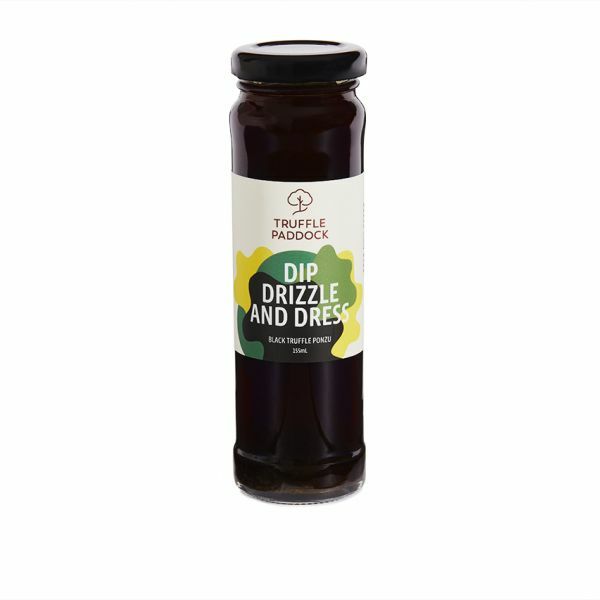 Each one of our products includes Australian grown French black winter truffle (Tuber melanosporum), and each is paired with high quality ingredients. 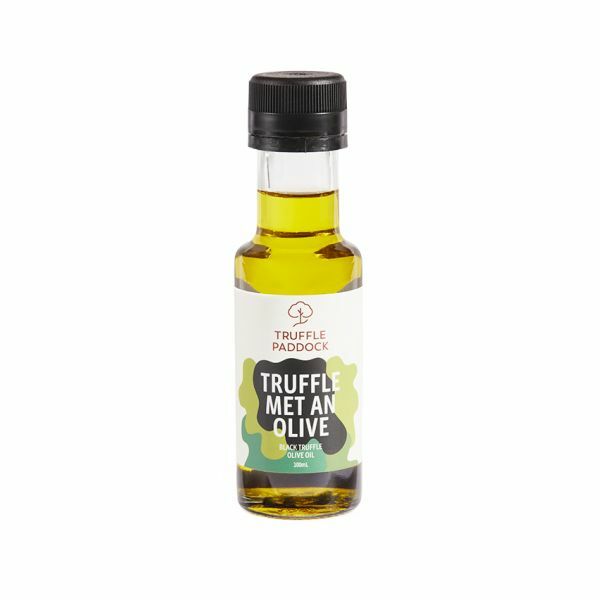 Affordable truffle tastes all year round! We know truffles. We introduced Melburnians to truffles with the 2014 Truffle Melbourne festival program - now the largest winter truffle festival weekend outside Europe. We grow truffles in Gippsland Victoria, and we've worked with talented development chefs and artisan produce makers to bring you Australian truffle in Australian made truffle produce to enjoy all year round. 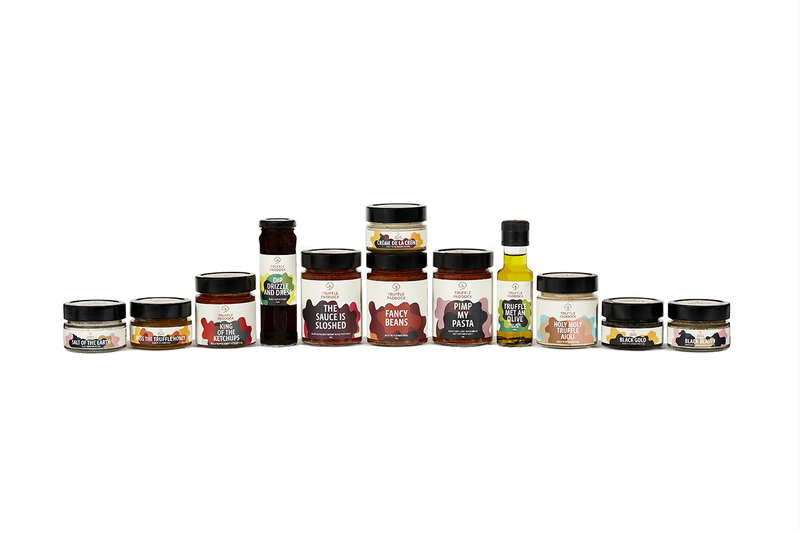 Our truffle products couldn't be easier to use at home or in a professional kitchen. 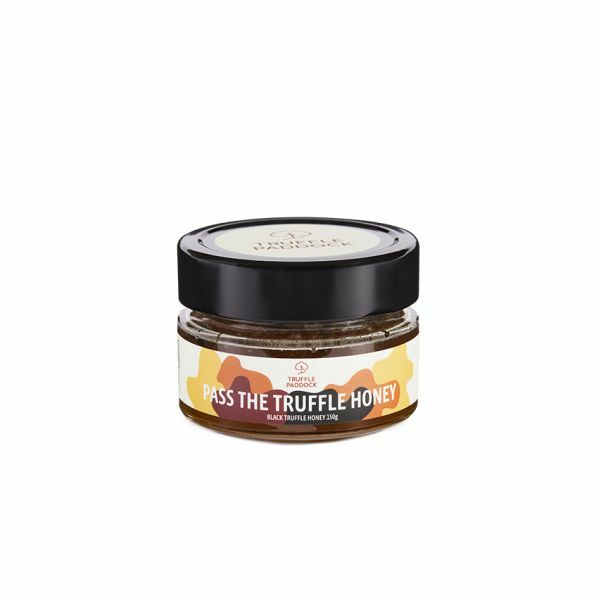 From heat and serve pasta sauces to tasty truffle honeys, we turn your kitchen into truffle central - you and your friends are sure to be impressed.